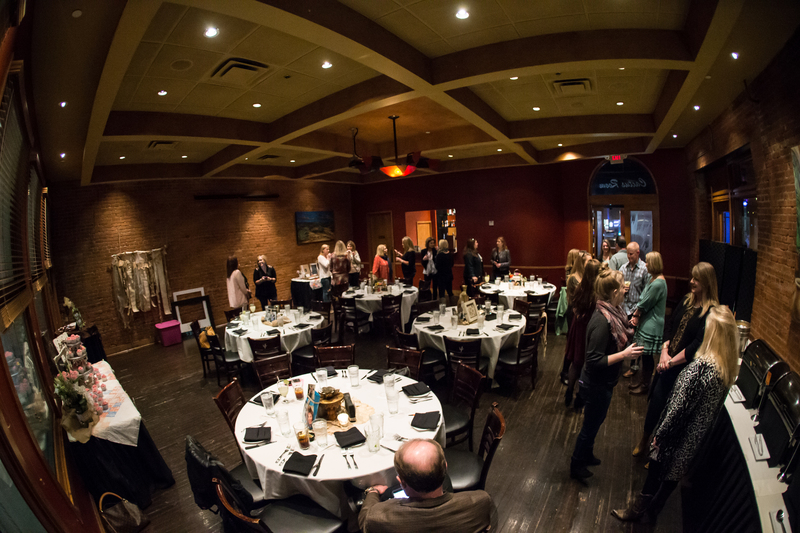 Are you looking for restaurants with private rooms in Dallas to host a private event for up to 2000 guests? Do you need a private dining room to hold a business meeting for as few as seventy people? If you answered yes to either of these questions, and you would like these events to feature the amazing food and drink options from the Iron Cactus, then you have found the right place for your event. There are many restaurants with private rooms in Dallas, but the only one that can offer the atmosphere and amazing Mexican dining you crave is the Iron Cactus Mexican Grill and Margarita Bar. Regardless of the event, the Iron Cactus can offer you the perks that you need to make a special meeting or reception run smoothly. You’ll find our restaurant is equipped with wi-fi as well as audio/visual equipment to handle any video needs your event may require. Whether it’s for a business presentation or for a wedding photo slideshow, the Iron Cactus will make sure to treat you’re a/v needs with the care they deserve. At the Iron Cactus, you’ll find five different options for your private event space. 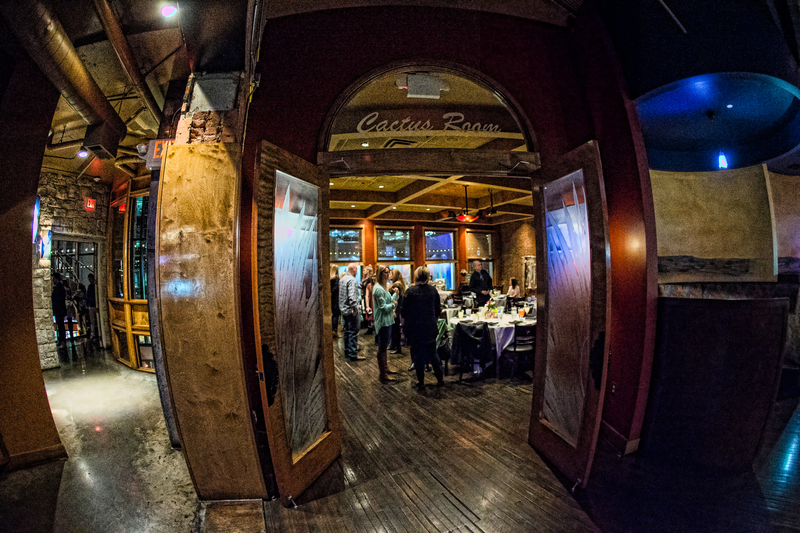 Restaurants with private rooms in Dallas may be able to offer one or two options for event spaces, but Iron Cactus can offer you many options, all with their own advantages. A very popular private room option is our Tapas Dining Room. This moon-shaped room will accommodate up to 50 guests with a buffet/plated dinner or a reception of up to 70 guests. The room features a Tapas bar, where your guests can see delicious dishes being created right before their eyes. This element just adds to the eclectic and exciting atmosphere you’ll find at the Iron Cactus. Today is a wonderful day to book one of our private dining rooms for your special event. Get the ball rolling and contact us today so we can help set you up with the private room that best fits your needs. Just fill out the form at www.ironcactus.com/in-house-party-request/ and we’ll start you on the path to a perfect event! Compared to the Iron Cactus other restaurants with private rooms can’t compare! Book with the Iron Cactus today! In Restaurants with Private Rooms, restaurants with private rooms in dallas. Bookmark the permalink.